If you have had problems with your landlord not making repairs on a timely fashion, Eden is for you. 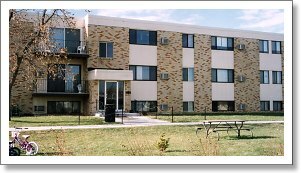 We make repairs as soon as possible and are proud to make your apartment life hassle free. Background and credit checks will be conducted. We are members of CRIME FREE MULTI-HOUSING. This puts the safety and protection of our tenants at the fore-front. We do not allow pets which adds to the peaceful setting for our residents.